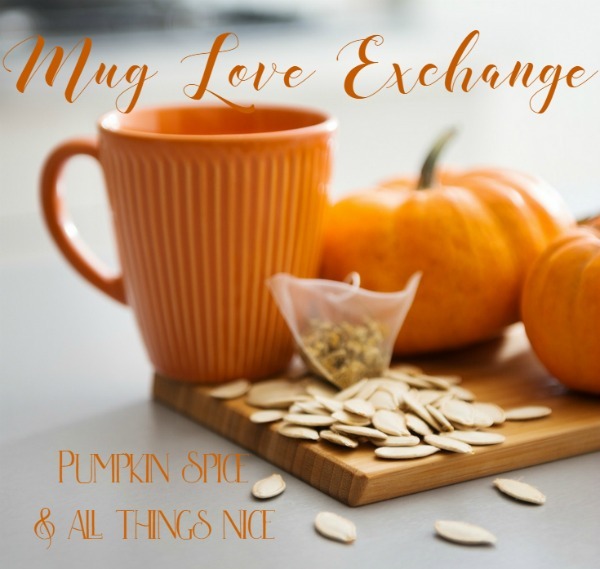 I love blog exchange, so I was excited when some great blog friends announced a mug exchange! I was paired up with Danielle from Sparkles and Lattes. You'll have to head to her blog to see what I got her! The mug Danielle sent me was so cute! I drink a cup of iced coffee each morning, so this will be perfect for it! She also included some yummy peanut butter cups. They didn't last a minute beyond taking the picture! Thanks Danielle for a fun swap! I enjoyed it and I enjoyed getting to know another blogger!